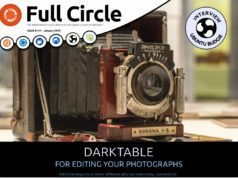 Home magazine Full Circle #28 – out NOW! 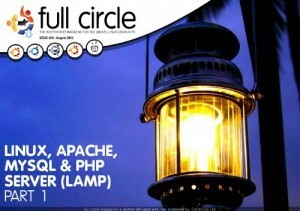 Yes indeedy folks, here it is, Full Circle #28! and Fast Internet With Squid. 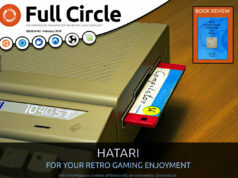 Next articleIssue 29 is here!